TDWT Elimination passports. The elimination passports of TDWT. 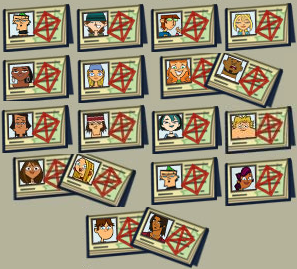 (Alternate) because Alejandro won.. Wallpaper and background images in the ilha dos desafios club tagged: total drama world tour.